While you may have heard, the Conch Republic got a pretty good thrashing from Hurricane Irma earlier in September. But we’re a resilient bunch here on the island and are cleaning up the mess and getting back on our feet. Yup! 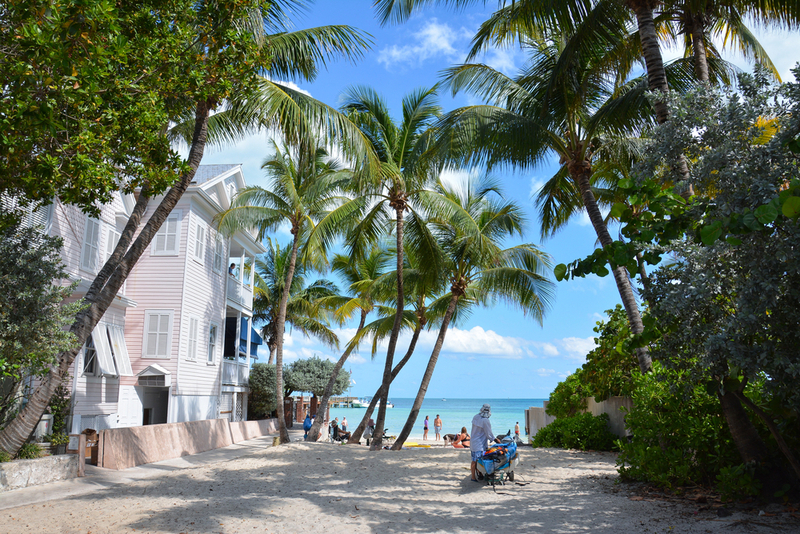 Key West is up and running and we’re shaking off the welcome mat for all our incoming visitors. Events are all going on as planned. This year’s Fantasy Fest is still on for Oct. 20-29, because it wouldn’t be October in Key West without a parade of costumed or painted party-goers gracing our streets with their presence. The theme this year is Time Travel Unravels, and for costume tips, check out our blog here. The International Power Boat Races are set for Nov. 5-12, because November just wouldn’t be the same without the buzzing sound of offshore power boats. And did you hear? Sloppy Joe’s is back open and the juice is flowing there. Duval Street is still Duval Street -- while it got a bit quiet and wet for a few days in September, it’s back and kicking. News reports also say that the Hemingway House is up and running, and all of the 6-toed cats that live on the premises survived just fine. The Southernmost Point Marker, a selfie-must on the island, got a pretty bad beating but will be restored. Transit’s back - the airport’s open, Mallory Square is again welcoming cruise ships, and all the roads are open. It was a tough month for Key West, but everyone pulled together and we’re back and open for business. The endless summer continues, and we invite you to enjoy sunny days with us, a nice cold rum runner and an appetite, because it’s just about time for stone crab season.